Quickly turn your loving attention to your praying children. Please bestow your blessings, empowerments, and accomplishments right now. We don’t remember you during comfortable times. Even when we pray, it becomes merely lip service. And unwanted suffering comes like a lightning strike. Protector, we remember you from the depths of our hearts. Please remove all the outer obstacles of natural disasters externally! Please remove all the inner obstacles of physical imbalances internally! Please remove all the secret obstacles of mental imbalances into pervasive space! O Padmakara, please rejuvenate everything into peace and happiness! O Padmakara, please reverse the armies and disturbing situations! O Padmakara, please uproot all sickness and negative forces! O Padmakara, please reveal a treasure of abundant food and riches! O Padmakara, please hand over a father’s treasure to your heirs! O Padmakara, please lead us on the path with favorable conditions! O Padmakara, please drive away these ferocious creatures! O Padmakara, please restore the elements to their natural state! O Padmakara, please dispel the terror of their cruelty and greed! O Padmakara, please enclose us in a vajra tent! O Padmakara, please lead us to Dewachen! O Padmakara, please cause the delusion to be self-liberated! O Padmakara, please lead us to the path of liberation! O Padmakara, we have no other hope than you! And remain inseparable with us forever. And bless us to reach the fortress of everlasting blissfulness! 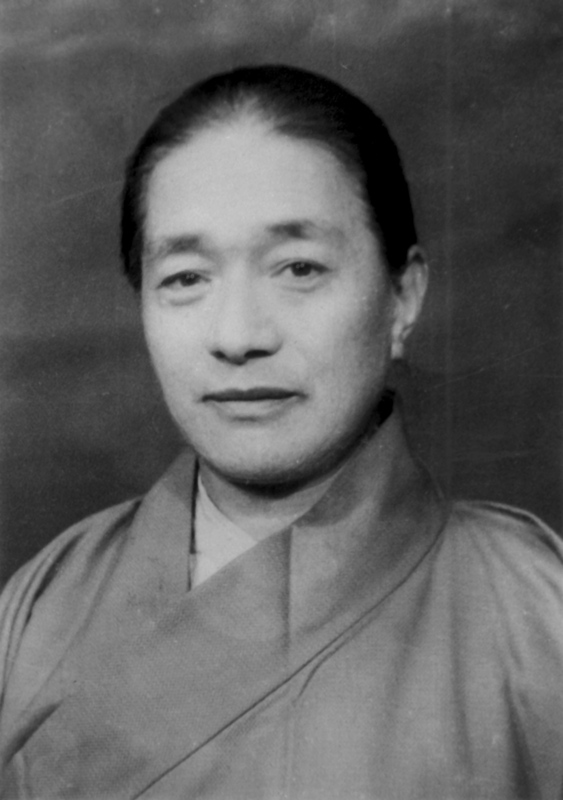 This prayer is offered by Jigdral Yeshe Dorje (His Holiness Dudjom Rinpoche) for the peace and happiness of the world, at a time when we are all afflicted both physically and mentally by all kinds of outer and inner circumstances. For anyone who connects to this prayer, may it pacify outer and inner obstacles, and accomplish their aspirations just as they wish. Translated by Venerable Khenpo Tsewang Dongyal Rinpoche and Pema Dragpa in 2012 at Padma Samye Ling.